Hi, friends! Veronica from Team Smiley here. We are all big Bucco fans on Team Smiley, so we were super excited to be invited back for another Pittsburgh Pirate Kids Day on Federal Street! 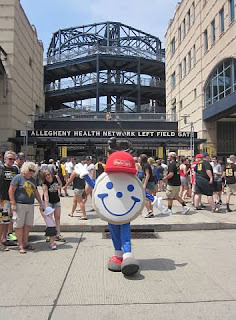 We packed the cookie cruiser with 2,300 Smiley Cookies and headed to PNC Park this past Sunday morning for the pregame extravaganza. As we were setting up our very special Pirate Smiley Cookies (decorated with black and gold icing, and signature eye patch) Pittsburgh’s Country Radio Station, Y108, stopped by to give us a special shout on the radio! 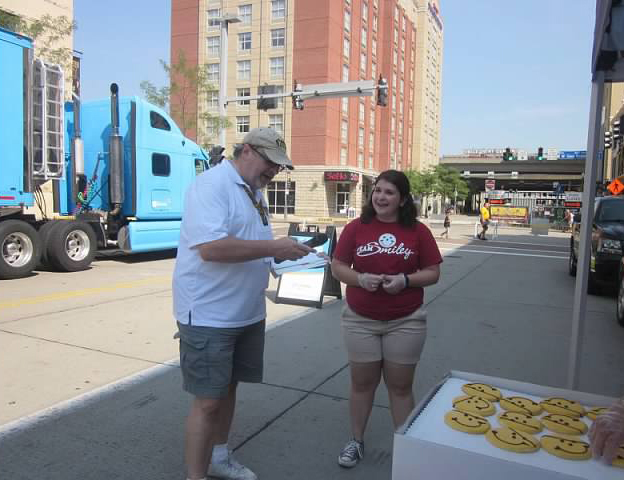 Team member Natalie prepared her voice for her radio debut and told listeners to visit our Eat’n Park booth outside PNC. Thanks Y108! 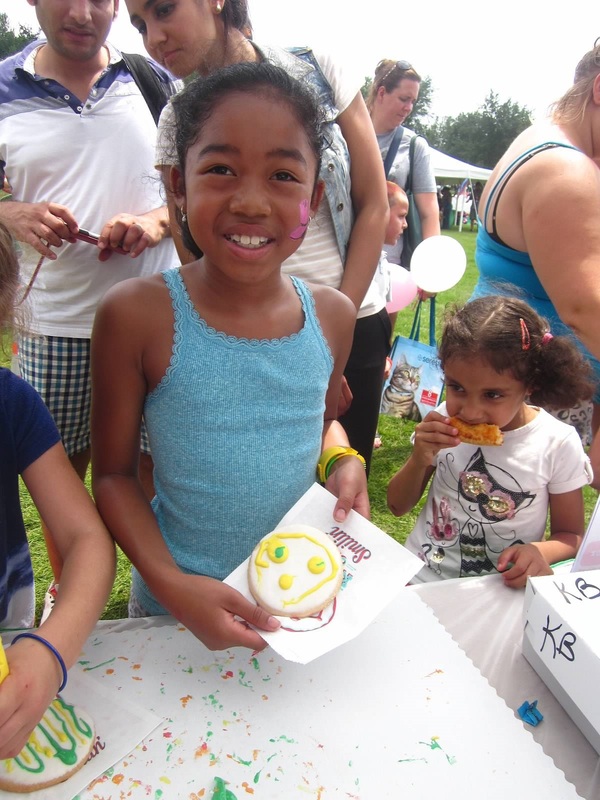 Everyone was excited to see us at another Kids Day event for our iconic cookie decorating for kiddos of all ages. 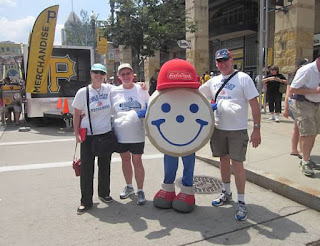 Bucco fans (and even some National fans too!) made a lot of baseball themed creations that looked great! 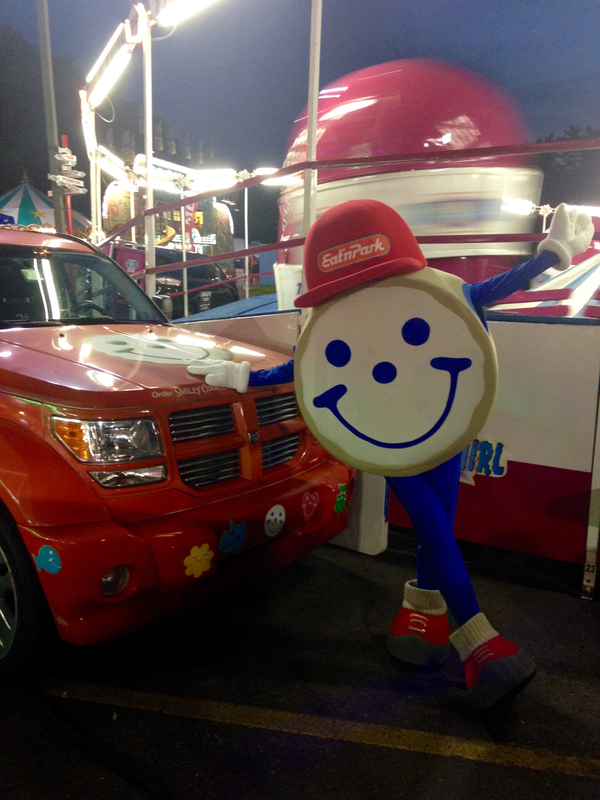 And of course the Team couldn’t forget their pal, Smiley! Fans loved photo opportunities with Smiley, after all he does have a great smile! He also made some special friends that traveled to Pittsburgh all the way from Australia! 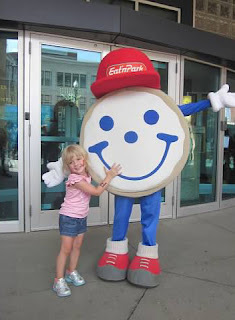 While there are no Smiley Cookies down under, his new friends got their sweet tooth fix back at our booth. Another great Kids Day is in the books, followed by a great win from the Pirates! Summer is winding down but keep an eye out for Smiley and the Team at more events and maybe another Pirate Kids Day appearance! Click here to find out where we will be next! 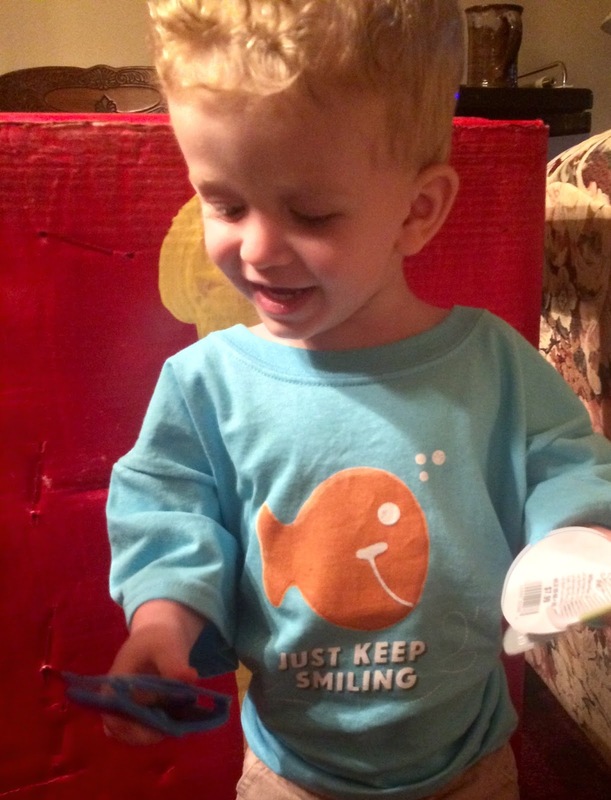 Be sure to follow us on Twitter and Instagram at @enpteamsmiley to see more of our summer adventures! Hi, Cookie Lovers! It’s Kendall from Team Smiley! 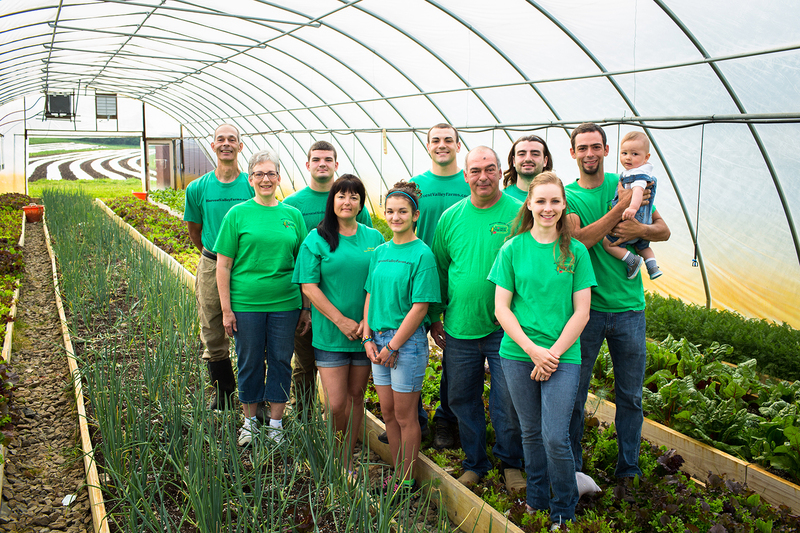 This past Saturday, the Team headed to Green, Ohio for WKDD Kidz Day. The event was hosted by the 98.1 WKDD staff and volunteers for children of all ages! 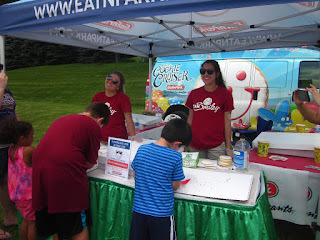 There were many different booths full of games,and activities including a petting zoo, a stage for entertainment, inflatable obstacle courses and our favorite, the Eat n’ Park Team Smiley booth! We had a blast cookie decorating with Smiley fans from all over including two cookie-lovers from out of town, who make it a priority to come visit Smiley every time they are in the area. That is some awesome cookie-dedication! 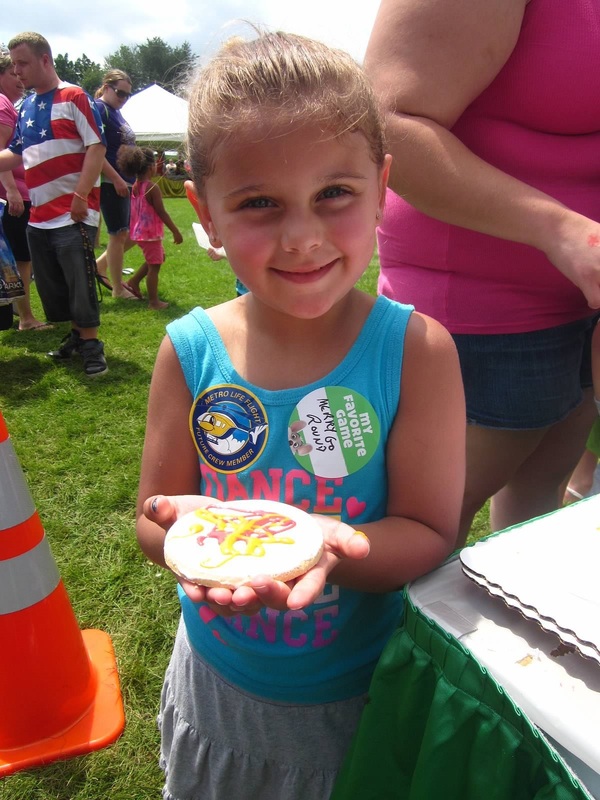 The Team also saw some very artistic cookie creators and loved seeing all the smiling faces! Also during the event, there was an amazing robot dance show where the performers moved and grooved to pop hits such as Uptown Funk! We say their best dance move was definitely the robot. Along with the dancing ‘bots, there was an animal show filled with reptiles and furry friends! There was not a dull moment all day! Overall, the Team had a Blast at WKDD Kidz Day! Click here to see which fun-filled event Smiley and the Team with be at next! If you’re looking for a sweet deal at one of our upcoming events, download the Eat’n Park Mobile App and ask any member of Team Smiley for a special code word to unlock a coupon! Also, follow us on Twitter and Instagram (@EnPTeamSmiley) to keep updated on all things Smiley! 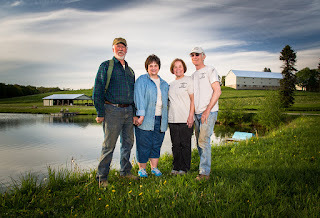 Located in Somerset, PA, Laurel Vista Farms has been family owned and operated for over 100 years! 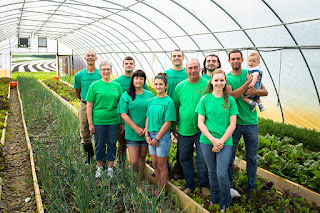 Currently run by the Soldano and Stafford Families, they supply us with green beans which we use in our FarmSource Veggie Soup. The soup can be found daily on our Soup, Salad, and Fruit Bar! 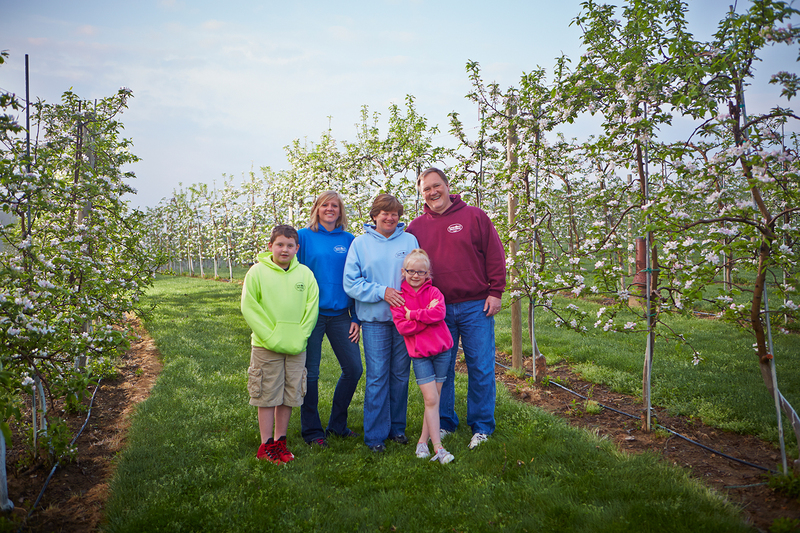 Located in rural Enon Valley, PA, Dawson’s Orchards were established in 1946 and is currently run by the McQuiston family, who are second generation farmers! They grow many different types of fruit on their 30 acres of land, including apples, pears, peaches, nectarines, as well as an assortment of berries and prune plums. 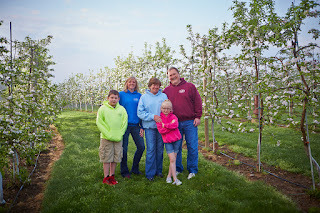 In a few short weeks, you’ll be able to find several varieties of their apples on our Soup, Salad, and Fruit Bar including Paula Reds, Ginger Golds, and Jersey Macs. Can’t decide between dinner and our Soup, Salad, and Fruit Bar? Our Salad Bar Dinner Deals let you have both! 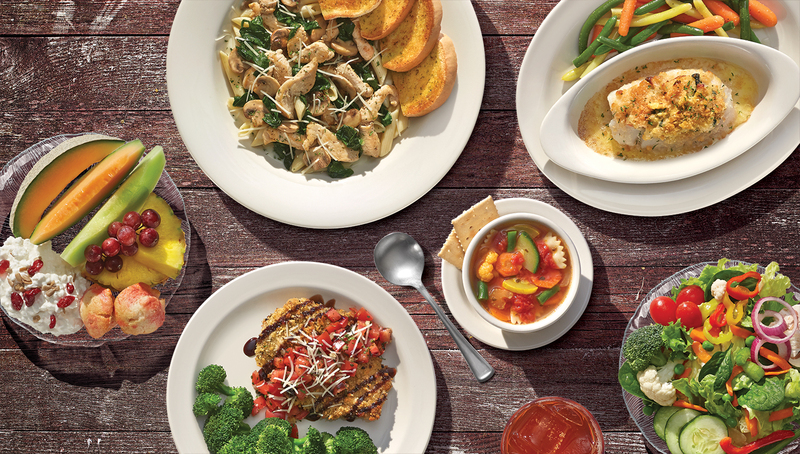 Available from 4-9 PM, enjoy any of these delicious dinners PLUS our Soup, Salad and Fruit Bar, for one low price! Straight from the farm and right to your plate, this dish is loaded with locally sourced tomatoes, red peppers, zucchini, yellow squash, and mushrooms and is then tossed with fresh broccoli, pasta, marinara sauce, and Asiago cheese. We serve it with garlic toast and our Soup, Salad, and Fruit Bar. Try it with chicken for 11.99. 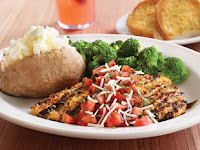 This flavorful dish is back by popular demand and boasts a herb-crusted baked chicken breast topped with our homemade bruschetta (using fresh, local tomatoes). Then, it's finished with a drizzle of balsamic glaze and Asiago cheese. 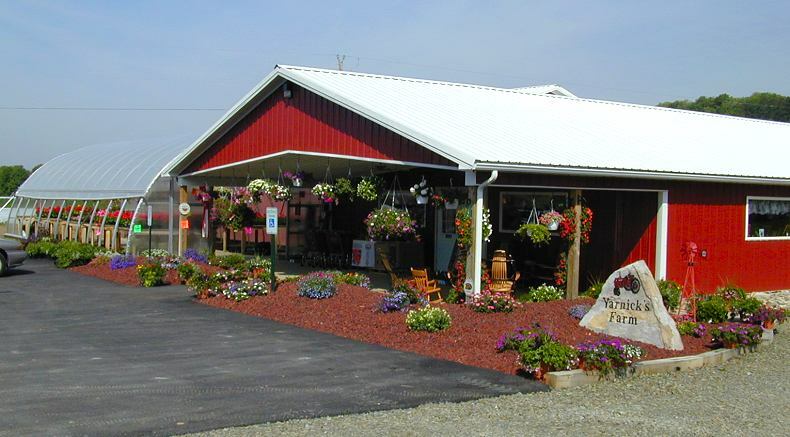 It’s served with your choice of one side, bakery-fresh rolls and our Soup, Salad, and Fruit Bar. 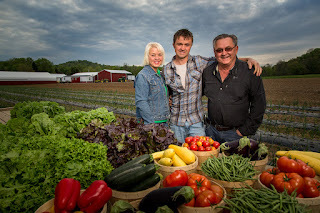 Don’t forget to check out our new Farm To Table Menu, filled with fresh, local produce from neighborhood farmers! 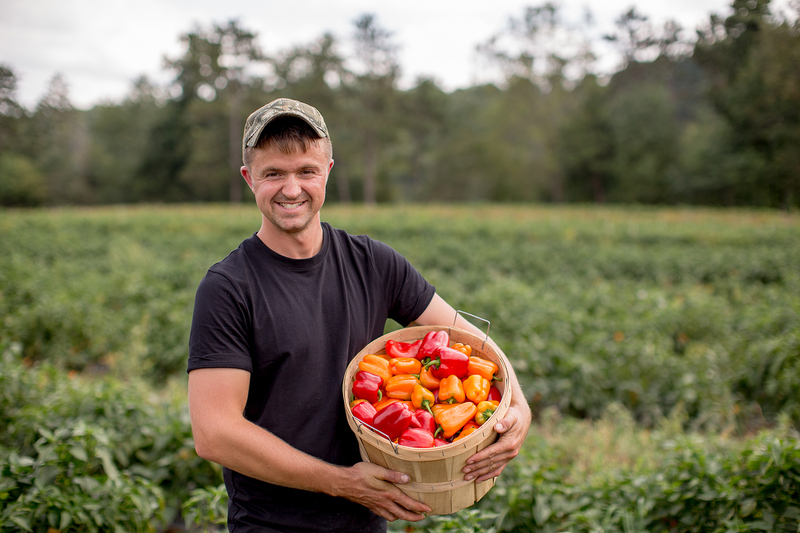 We would like to introduce our new Farm To Table menu, filled with fresh, local produce that is guaranteed to make you smile! Through our FarmSource program, we have partnered with local farmers to bring locally grown products right to your neighborhood Eat’n Park. Read on to learn more about how we are using the abundance of local produce in our menu items! 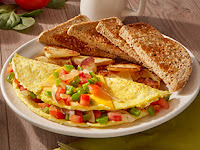 In this vegetable packed omelette, you’ll enjoy fresh, local tomatoes and green peppers, plus onions, and American cheese. It’s served with your choice of breakfast potatoes and toast. This delicious breakfast sandwich features a freshly scrambled and seasoned egg that is served on grilled sourdough bread along with Parma Capicola, local tomatoes, and pepper Jack cheese. 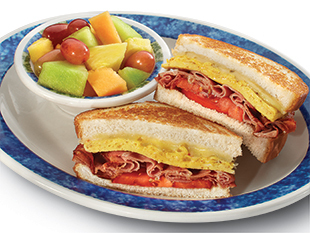 It’s served with your choice of breakfast potatoes or fresh-cut fruit. This egg-cellent omelette is stuffed with fresh, local tomatoes, spinach, shredded mozzarella cheese, and is topped with a creamy hollandaise sauce. 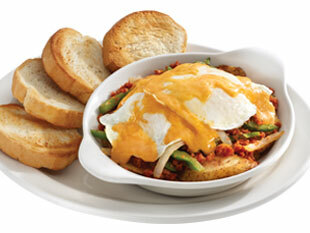 Plus, it’s served with your choice of breakfast potatoes and toast. A vegetable lover’s dream, this breakfast stack features fresh, local tomatoes, mushrooms, and peppers as well as spinach, caramelized onions, and our grilled home fries. 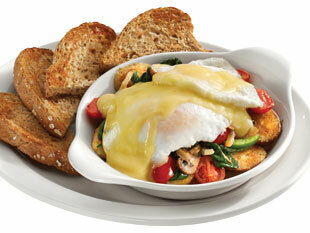 It’s all topped with two over-easy eggs and hollandaise sauce and is served with toast. The perfect way to add some spice to your morning, this stack includes a heaping helping of local green peppers, onions, and Parma Chorizo over our grilled home fries and topped with two over-easy eggs and Sriracha hollandaise sauce. 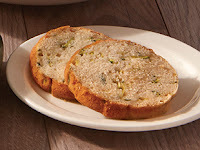 It’s served with toast and is sure to put a little pep in your morning step! Start your meal off right with our hand-breaded local zucchini! 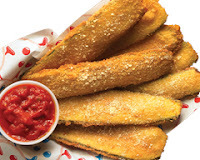 It’s served with marinara sauce or housemade Ranch dressing. When life hands you tomatoes, make bruschetta! 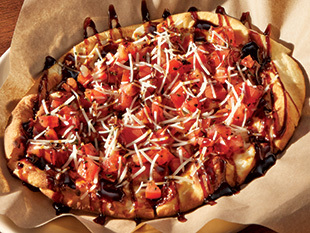 This oven-crisped flatbread is topped with mozzarella, our housemade bruschetta featuring local tomatoes, and is finished with a drizzle of balsamic glaze and Asiago cheese. A must try for the vegetable lover! 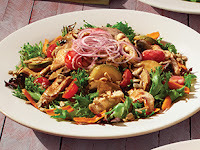 This new salad contains mixed greens packed with marinated grilled chicken, cremini mushrooms, carrots, red onions, sunflower seeds, and fresh, local zucchini and tomatoes. It’s served with white balsamic vinaigrette and is celiac-friendly! We are featuring fresh vegetables from local farms each and every day on our Soup, Salad, & Fruit Bar. 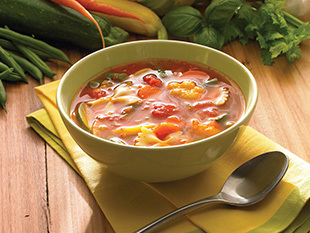 Plus, don’t forget to try our FarmSource Vegetable Soup! 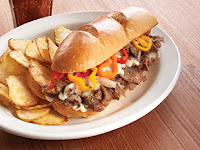 Peter Piper’s favorite sandwich, this creation featuring thinly sliced grilled rib-eye steak on our fresh-baked hoagie roll with zesty Italian mayo, melted mozzarella cheese, and sweet Yummy Peppers that are sourced locally and pickled in-house! It’s served with your choice of one side. 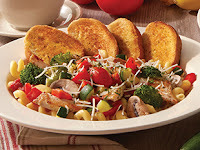 Straight from the farm and right to your plate, this dish is loaded with locally sourced tomatoes, red peppers, zucchini, yellow squash, and mushrooms and is then tossed with fresh broccoli, pasta, marinara sauce, and Asiago cheese. It’s served with your choice of one side and garlic toast. Try it with chicken for 11.99! This flavorful dish is back by popular demand and boasts a herb-crusted baked chicken breast topped with our homemade bruschetta (using fresh, local tomatoes). 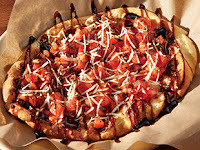 Then, it's finished with a drizzle of balsamic glaze and Asiago cheese. It’s served with your choice of two sides, and bakery-fresh rolls. Don’t forget to add a side of zucchini bread, made daily by our bakers using fresh, local zucchini. You can also enjoy it in place of garlic bread or dinner rolls! 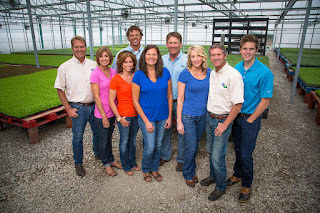 Want to learn more about our local partners? 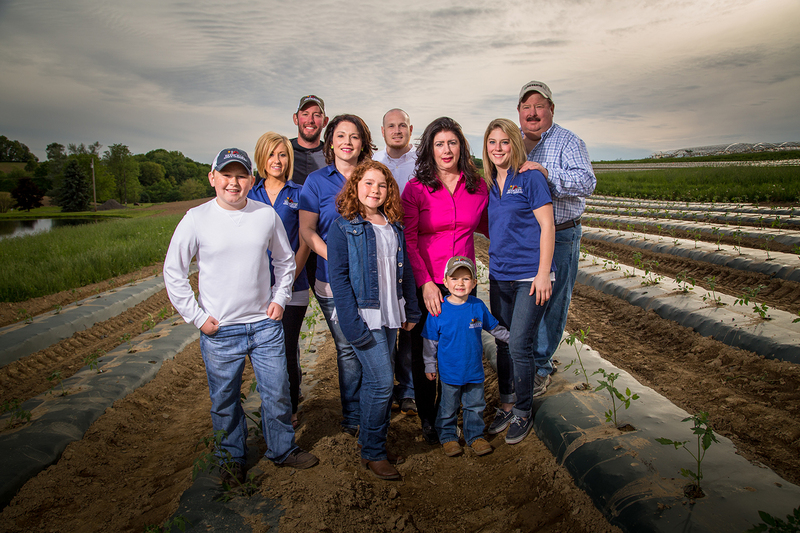 Click here to watch our latest video featuring our farmers across the region! Summer is just starting to heat up and we’re going to make it sizzle with not just one, but TWO coupons for $2 off! Early riser? 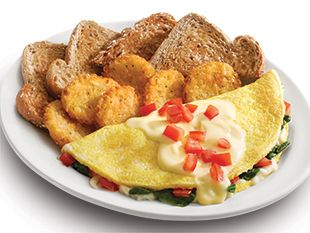 Take $2 off your breakfast purchase of $5 or more! More of a lunch, dinner or night owl? Use your coupon for $2 off any purchase of $10 or more! 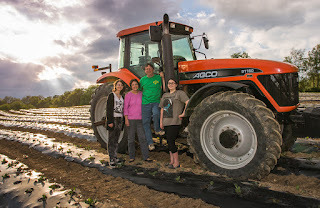 It’s going to be a great summer at Eat’n Park! Coupons valid Monday, July 6 – Sunday, July 12, 2015 only.